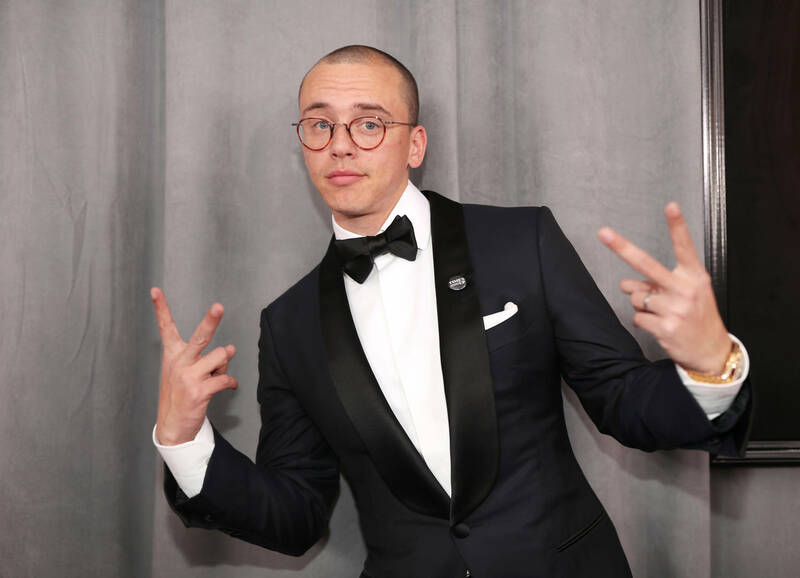 Logic is now a famous, successful and chart-topping rapper who has secured himself as a favourite rapper amongst many others in the game. The 29-year-old’s career took off not only because of his talent, but his manager Chris Zarou who was a former athlete who had no artist management training and just did what he could to make Logic who is. Logic is now signed to Def Jam and affiliated with Chris’ new label under Sony Music, Visionary Records.